The Foundation supports an array of programs that historically has supported housing, life skills and supportive employment programs. 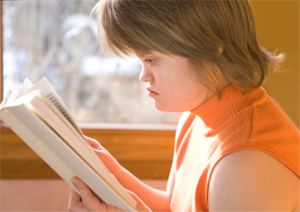 The intended impact of the Foundation's funding is for individuals in the Chicago metropolitan area with developmental disabilities to experience a higher quality of life and increased self-determination through success in their work, comfort in their home and satisfaction across the varied stages of their lives. As vocational and residential outcomes are central to achieving this vision, Foundation funding concentrates in these areas. Foundation funding strategies are intended to enable grantees who serve such individuals to discern their vocational and residential goals and facilitate the efforts to achieve them. Individuals who have options for both housing and employment opportunity are more likely to achieve higher quality of life and greater self-determination. 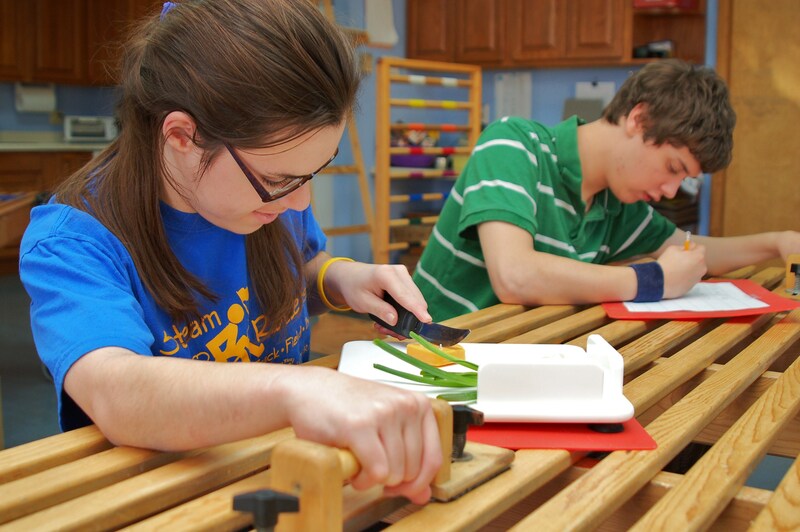 In recent years, the Foundation has developed a focus on catalyzing collaboration between organizations that serve individuals with developmental disabilities. Significant financial and staff resources have been deployed to establish and support Intersect for Ability, a collaborative network of eleven agencies located in the Chicago Metropolitan area that serve individuals with developmental disabilities. This group has worked to develop programming for professional development for staff; programs to aid in transitions between life stages; and efforts to expand meaningful employment for individuals with disabilities. By advancing these programs through collaboration, Intersect for Ability is emerging as a leader in resource development for the local disability community. The Foundation’s Impact Plans should inform potential grantees as to the particular strategies the Foundation seeks to fund. The Foundation welcomes potential grantees to review the Developmental Disabilities Impact Plan to determine the best possible strategy to meet the Foundation's intended impact. Potential grantees should also review the grantmaking process which is available on this website to assess the appropriate fit for submitting a letter of inquiry, as the first approach to the Foundation.